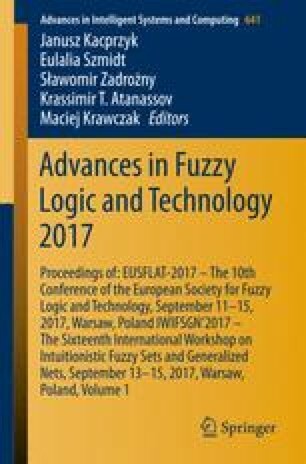 This paper presents an extension of the fuzzy pay-off method for real option valuation using interval-valued fuzzy numbers. To account for a higher level of imprecision that can be present in many applications, we propose to use triangular upper and lower membership functions as the basis of real option analysis. In the paper, analytical formulas are derived for the triangular case by calculating the possibilistic mean of truncated interval-valued triangular fuzzy numbers. A numerical example of a cash-flow analysis is presented to illustrate the use of the proposed approach.